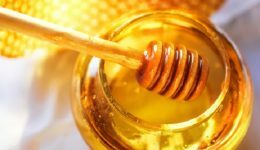 Home / Articles tagged with "sweetener"
Find out how when it comes to certain health benefits, nectar truly is the bee’s knees. 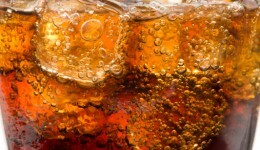 Many people think that drinking diet beverages are a healthier alternative to sugar-laden drinks. But new research says maybe not.